CNN’s ratings are continuing their fall, with many viewers choosing to watch other cable news channels like MSNBC or Fox News instead. 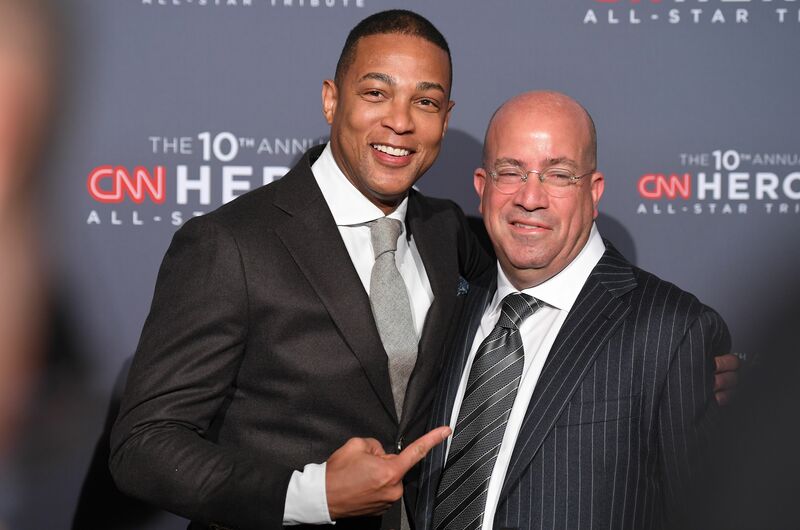 Many of CNN’s commentators have been consistent critics of President Trump and his policies. Fox News’ Sean Hannity, meanwhile, is the ratings king, with Tucker Carlson right behind him. MSNBC host Rachel Maddow is also doing well, with the number three show behind Tucker’s. CNN’s ratings are much lower than they were during the same time last year.